Home > AlAnabi Racing > Alpha Logic Performance > Qatar Mile > tb48 Patrol > World's Fastest Nissan GTR,Porsche,Supra and Nissan Patrol all in one race! World's Fastest Nissan GTR,Porsche,Supra and Nissan Patrol all in one race! Qatar Mile Round 2 saw some of the best runs in history of half mile racing yet again.Porsche went 374km/h at 1/2 Mile and now is the fastest Porsche on planet writing off its former 360km/h from round 1. 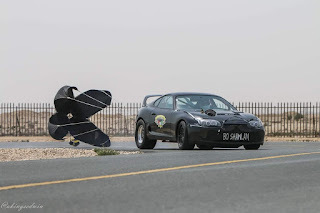 Then in less than 15 minutes later Alpha Logic Performance went an insane 399km/h over the same distance to be the fastest 1/2 Mile car standing in the world in a GTR that we have been following closely. 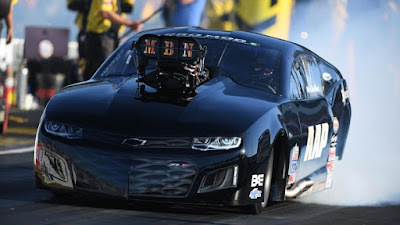 They reached a 370km/h in day one of Qatar Mile in low boost. The standing half mile car was that underground lambo in 2015. 2 years later their record go down in Qatar. Round 3 also saw a Toyota Supra from Kuwait reach 346km/h to be the fastest Supra on earth at half mile. Qatar Mile is annual event hosted by Qatar Racing Club under the patronage of HE Sheikh Khalid bin Hamad Al Thani at Al Khor Airstrip to support the growing need for the biggest speed festival in the region (Gulf).And continue to draw it's support from adcaned performance and auto racing teams based in the Middle East and Asia. It's one of the most growing race events in the Middle East with over 10 records from different categories being reached here. 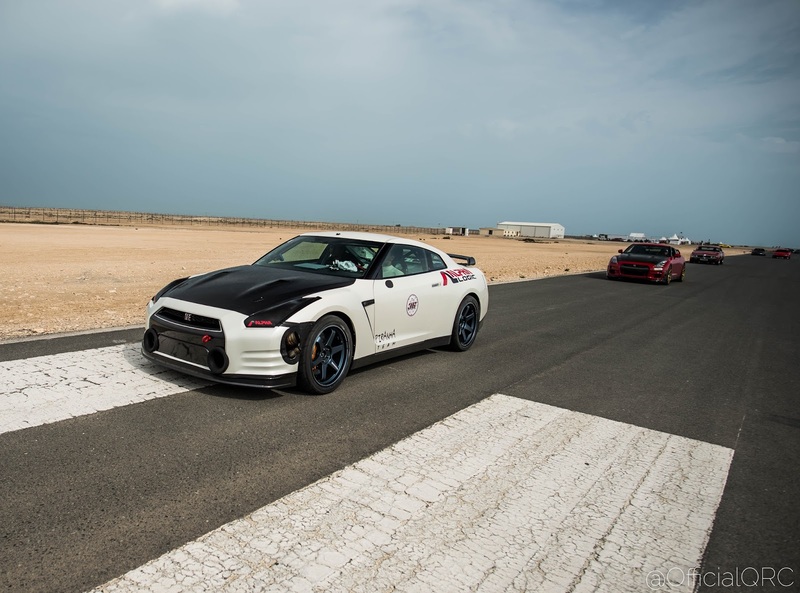 Qatar Mile took the world by storm this year when Al Anabi Performance tuned a TB48 2000hp Nissan Patrol to reach an insane 333km/h on a sandy sunny airstrip outskirts of Doha in Qatar. And now stands as the fastest SUV on earth.The middle east is infested with craze and love for 4X4 drive wheels and having the record of the fastest SUV on earth going down at Qatar Mile at the center of all Arabian love...was a great thing. Round 3 of Qatar Mile is happening this end of March and 1st of April ! Stay tuned! We are in Qatar following this event closely and we will keep you all posted.